Welcome to Awaaz Afghanistan, a humanitarian helpline connecting Afghans (IDPs, returnees) and refugees affected by conflict and natural disaster with information on assistance. We are a toll-free, confidential hotline that anyone with access to a mobile phone in Afghanistan can call for free to access information on and register feedback about the humanitarian response. Open seven days a week | Female and male agents available | Agents speak Dari, Pashto, Urdu, English, and more. Stay connected, engaged and informed. Want to know more about the project? Download our project brief here. A mother and her nine-year-old son were suffering from psychological issues triggered a traumatic event in the past. Awaaz connected them with psycho-social partners who provided them with 6 months of counselling sessions. Mother and son are now attending the counselling sessions regularly and are happy with the support and treatment they are receiving. The feedback from affected populations received through Awaaz enabled the responsible NGO to identify a diversion issue in an ongoing cash assistance programme. In the light of the received report, distribution activities were put on hold and an expanded re-verification has been undertaken. The NGO is now working on adjusting their programming and operations to avoid these issues in the future and to ensure the assistance provided reaches those identified and intended. Extended verification processes have further been applied in other areas of the country as well to ensure similar issues will not occur in other operations. A community focal point, who claimed to be operating on behalf of a cash service provider, requested 300 IDP families to give him a portion of the third tranche of their cash assistance. After several failed attempts to contact the organisation through their established complaints and feedback mechanism to report the case, a community member shared the complaint with Awaaz. By directly referring the case to the respective organisation, Awaaz helped to establish an open line of two-way communication between the caller and the responder. 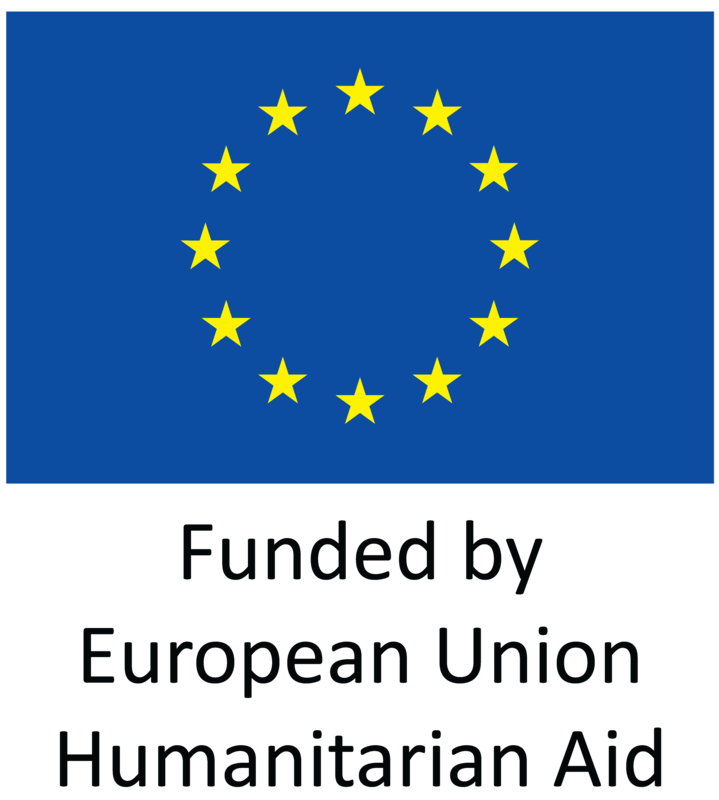 Following an internal investigation and communication with the caller, the organisation reinitiated a vulnerability assessment in the area to guarantee that the assistance goes to those in need. Displaced from Badghis to Hirat due to conflict and drought, 200 IDP families found themselves unable to access emergency health assistance in the area of displacement due to the unavailability of health facilities and means for transport to hospitals. Awaaz immediately shared the case with health partners, who worked with the location information shared by the caller with Awaaz to direct health teams to their area. Within a few weeks, the community was attended by mobile doctors providing the required services which helped to improve the children’s health status. After receiving and confirming a retroactive report of diversion (of chickens) on the community level, DACAAR was able to apply lessons learned to ensure current and future assistance will reach their target audience. After receiving a retroactive report of diversion that affected the implementation of a livelihood assistance project from two years ago, Awaaz referred the case to the respective organisation. Following investigations into the case, representatives of the organisation confirmed the allegations, apologised to the community, and vowed to apply lessons learned to ensure current and/or future deliveries reach their target audience. Awaaz directly referred a caller to the respective organisation after receiving a report of food diversion in the area. Within a few days, the partner sent a representative to the community to meet with the caller and to assess and verify the information received. In consultation with the community it was agreed to change the procedures for the distribution of assistance in the future to avoid any further cases of diversion. 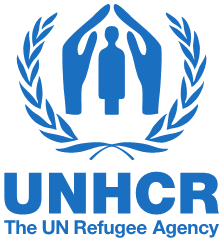 In September 2018, an international-returnee registered a complaint that an organisation, despite previous agreement, was not providing the remaining assistance amount of USD 100$ to construct his transitional house, after having been provided with the first tranche a few months before. His numerous follow-ups with the responsible organisation proved unsuccessful. Awaaz shared his issue with the mentioned organisation and within two weeks, the representative of the organisation visited the caller, providing him with the remaining assistance to which he was entitled. The Health Cluster Coordinator responds to a case flagged and shared by Awaaz. In July, an adult male from Badghis province called Awaaz on behalf of his community, which has faced the double burden of drought in and increased displacement to their area for the past six months. Hundreds of people have been displaced to his water-stricken area, which now accommodates more than 3,000 families. Due to the ongoing drought in the region, their lands have been destroyed, livestock has been reduced, and food supplies are depleting. 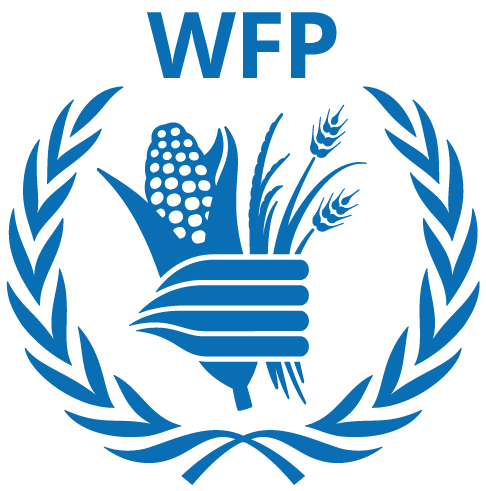 In response to Awaaz Afghanistan’s immediate referral to the Food and Security and Agriculture Cluster (FSAC), male and female staff from WFP conducted a needs assessment in the area, promising to share food within a week. 2018 Awaaz Afghanistan all rights reserved.